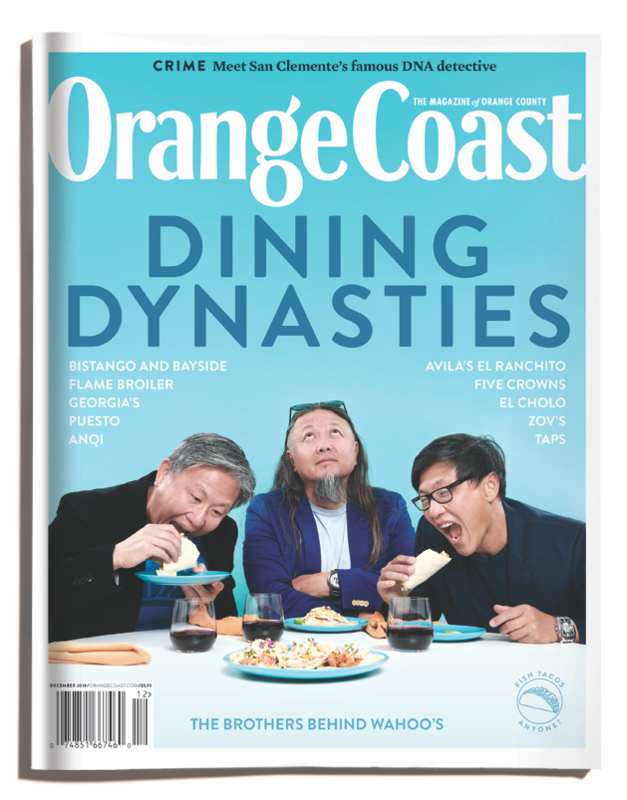 Orange Coast is the magazine that puts Orange County at your fingertips – everything from its spirited cultural institutions to its vibrant entertainment scene – from its new and noteworthy restaurants to its outstanding shops and personal services. 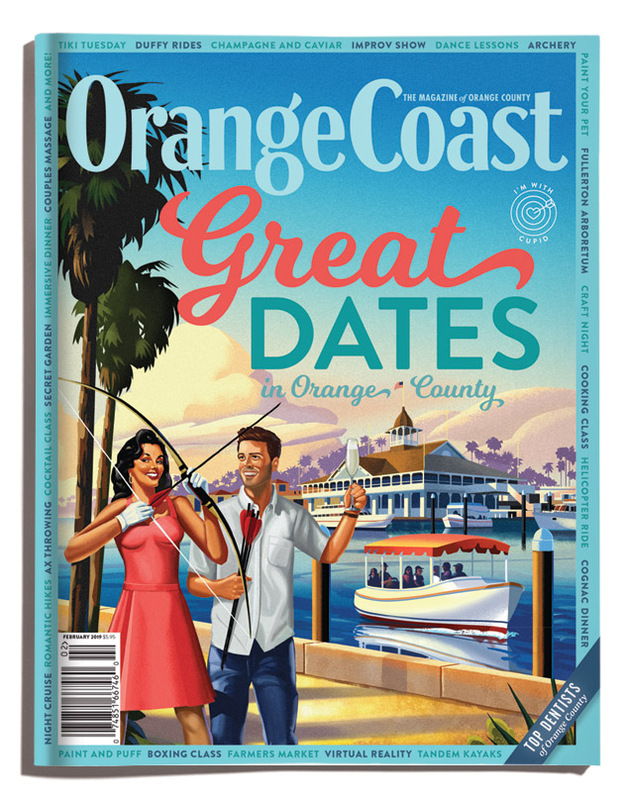 It’s your ultimate guide to everything you love about Orange County. 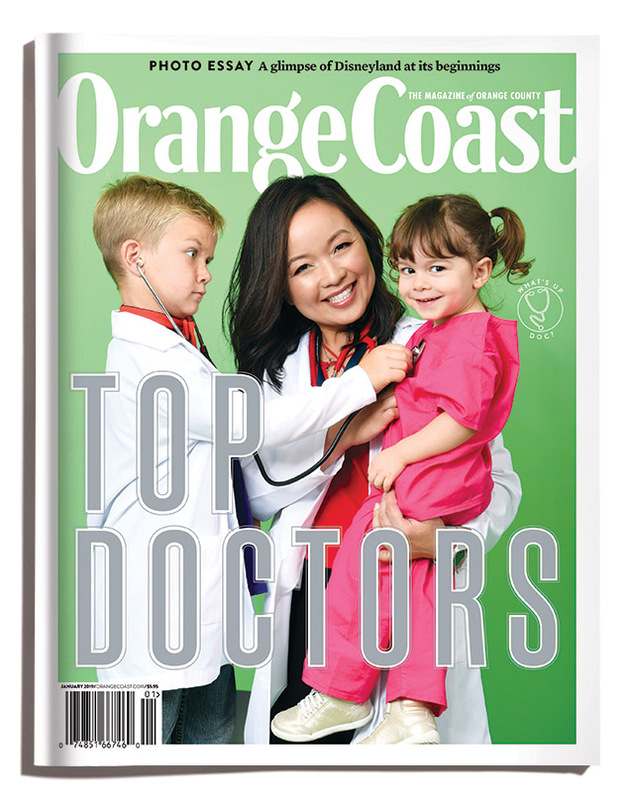 For any subscription needs, please contact us at 866-660-6247 or email us at OrangeCoast_Service@hourmediagroup.com.